Oh, no! 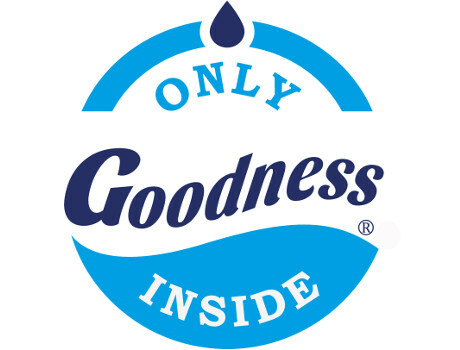 Only Goodness Inside currently doesn't have any offers on Vegan Cuts. However, check out our monthly boxes for vegan items delivered right to your door! Only Goodness Inside is a family owned and operated business based out of California specializing in a variety of healthy and highly effective Dead Sea mineral enriched personal care products. OGI puts priority in the well being of their customers and strives to offer the best possible products at affordable prices. Only pure and natural ingredients are used, and all plant extracts are prepared using a proprietary method to ensure purity. All products are produced in small batches to ensure the best quality possible, and no synthetic preservatives or chemicals are ever used. Follow Only Goodness Inside and get notified when they add new offers to Vegan Cuts.